Romona likes to trick the eye, using muted colors and blurred contours painted as softly as a whisper. But in reality, her canvasses are a war zone and her weapons of choice-sand paper ends of brushes, rags and anything unconventional she can employ in battle. She knows the skirmish is over when the painting has the power to speak directly to the viewer. When an onlooker cannot resist stepping into her world full of atmosphere, mystery and a mood that takes you back to days gone by, she knows the battle has been won. 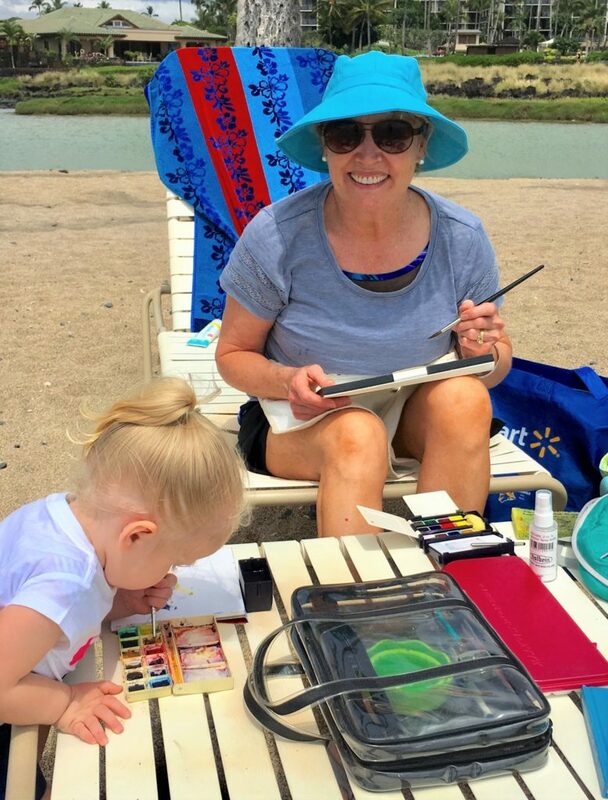 Self-taught with nature as her classroom and the great masters her teachers, she knew at age four that painting would be her calling. Today you’ll find her paintings as far away as Germany, London, and downtown Manhattan. 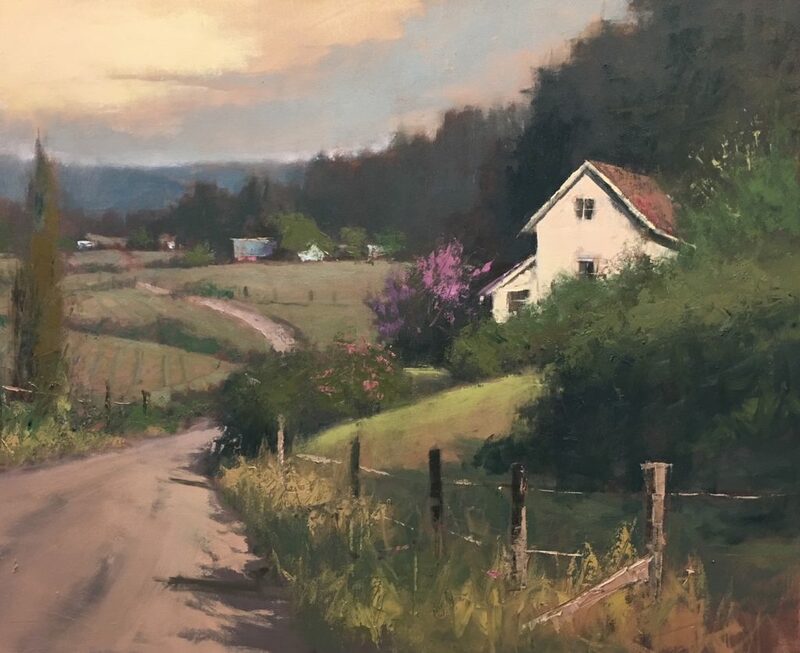 Her works have been published in the premier art magazines including Southwest Art, American Art Collector, and Art Talk. My soul. Any classes you teach?